Stories and Fables...from all over the world! 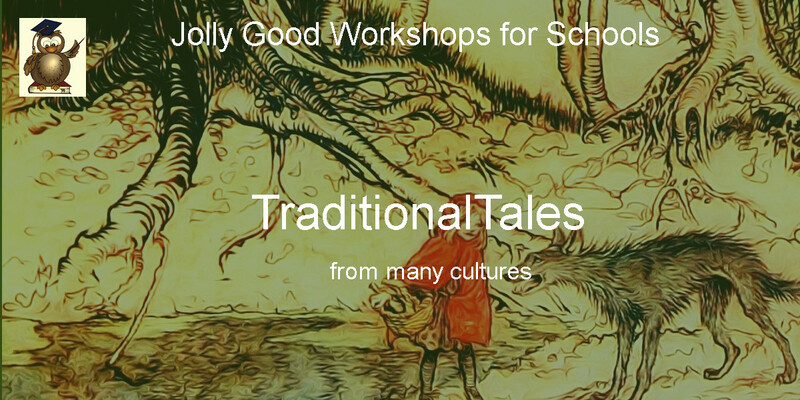 A selection of folktales, stories and fables from different cultures to inspire children and encourage their interest in literacy. 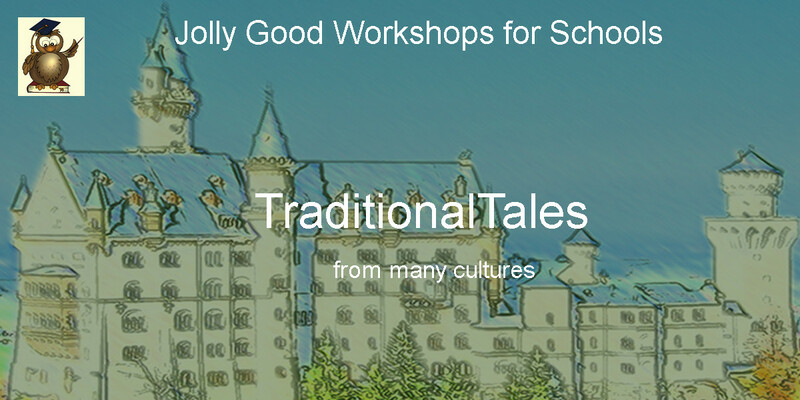 This workshop day provides a compelling and memorable hook to immerse your class in a wide range of traditional tales. 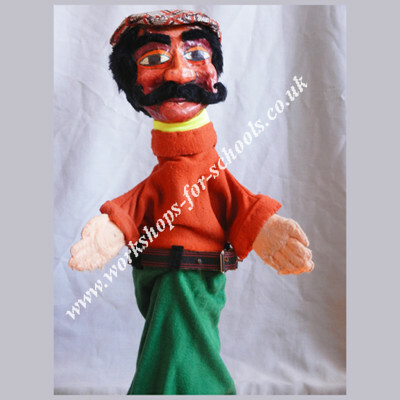 The retelling of folk and fairy stories through the medium of puppetry engages the children's imagination. Teachers can target many of the key objectives set out in the National Curriculum. 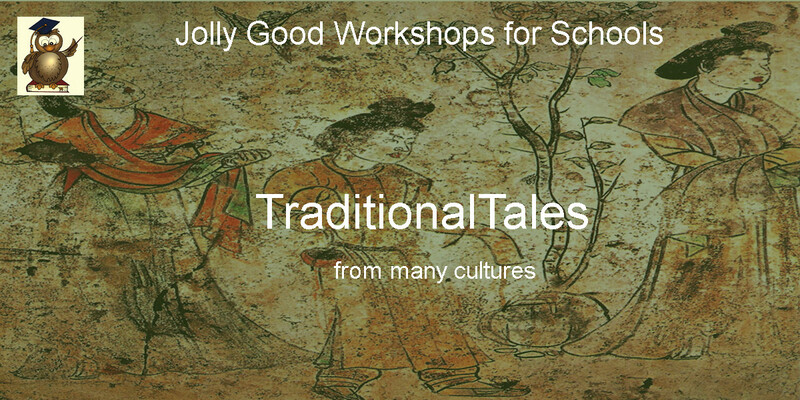 Becoming increasingly familiar with and retelling a wider range of stories, fairy stories and traditional tales. Develop pleasure in reading, motivation to read and vocabulary. 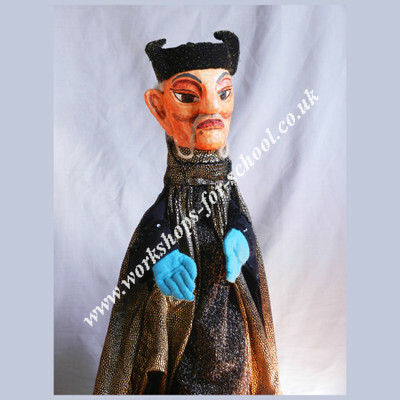 The workshops provide the ideal platform for further discussion, role play and for children to invent their own stories. 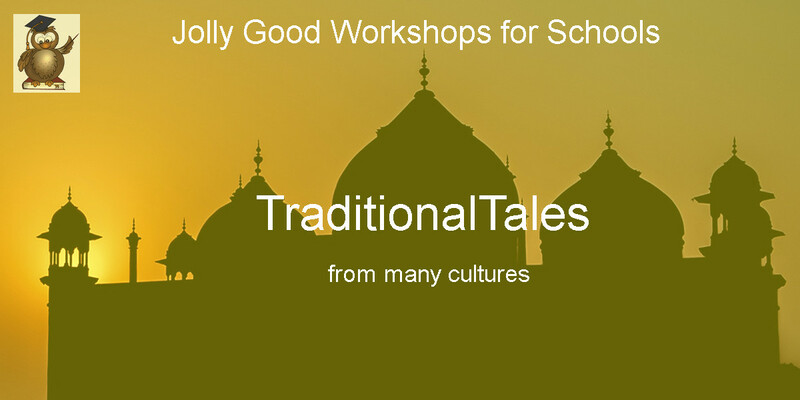 There are stories from India, China, England, Germany and Eastern Europe. 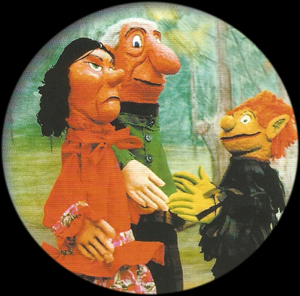 Versions of some the stories occur in other cultures under a different name. Below are many of the National Curriculum skills which can be enhanced through these workshops. Listening to and discussing a wide range of stories at a level beyond that at which they can read independently. Discussing the significance of the title and events. Predicting what might happen on the basis of what has been read so far. Recognising simple recurring literary language in stories and poetry. 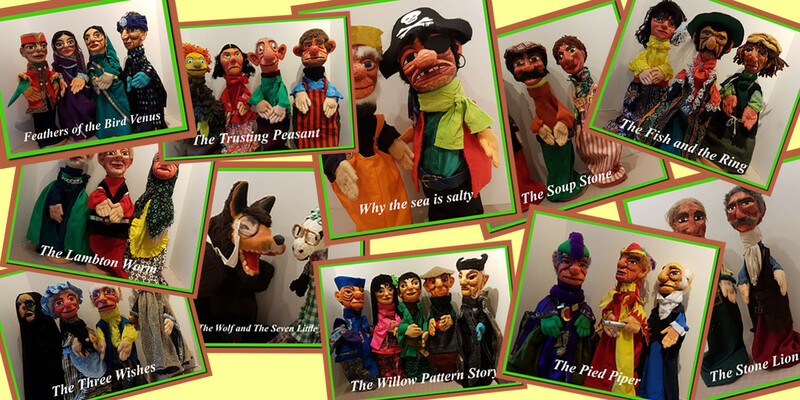 Here are some of the wonderful puppet characters from our current shows. 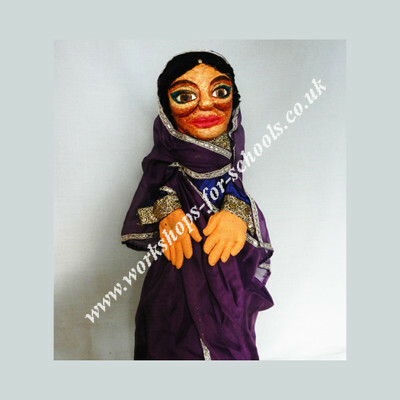 Princess from The Feathers Of The Bird Venus a story from India. 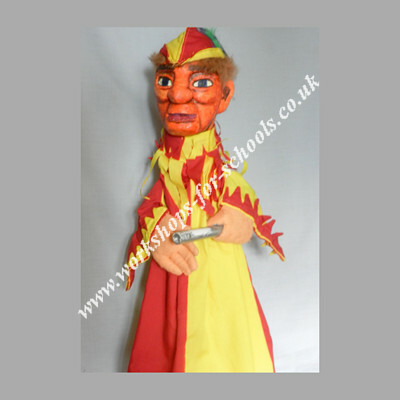 Sir Humphrey from The Fish And The Ring a Yorkshire folk tale. 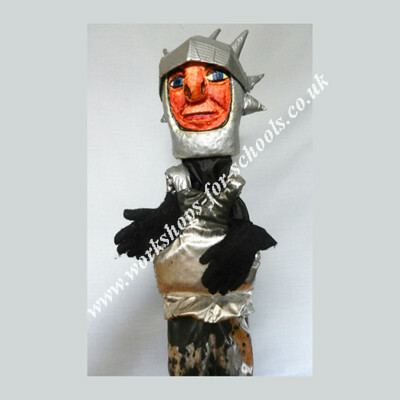 Sir John Lambton from The Lambton Worm a famous folk story from North East England. 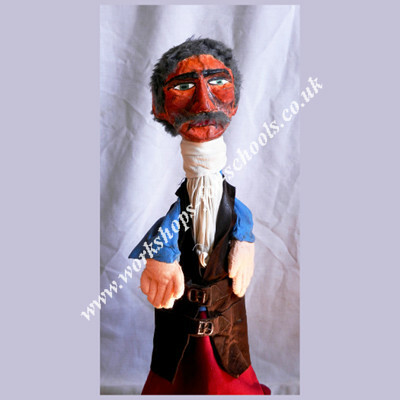 Mr Clever Cloggs from The Soup Stone a tale from Eastern Europe. The Pied Piper from The Pied Piper of Hamelin a story from Germany. 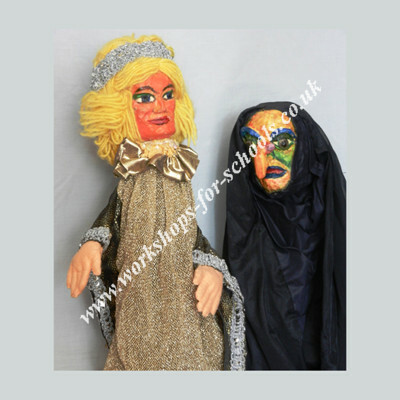 Witch and Fairy from The Three Wishes a classic fairy story. 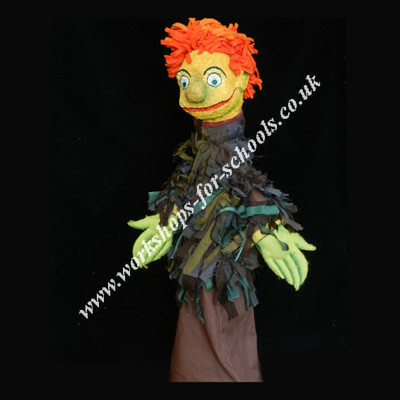 Sprite, the tree spirit from The Trusting Peasant another classic tale. 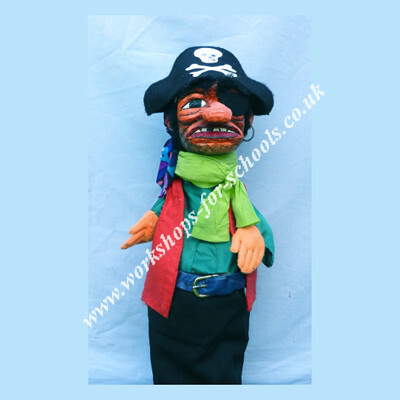 The pirate from Why The Sea Is Salty a lovely children's story. The Emperor in The Willow Pattern Story a well known fable from China. The bad brother from The Stone Lion a moralistic folk tale. 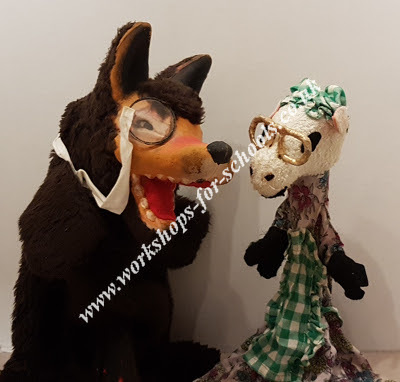 Wolf from The Wolf And The Seven Little Lambs a story for younger children. This is a half day workshop which takes place in the morning. 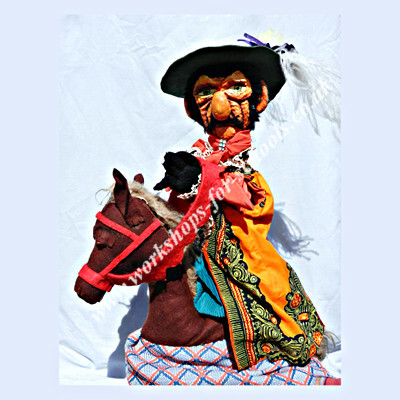 It can be extended to a full day by including puppet making in the afternoon if required. How many stories will be included? There will be three stories from our current list. We rotate the shows so please ask which three are currently in use or request a specific show and we will try to meet your requirements. How long does each show last? Each show lasts from ten to fifteen minutes but with the introduction and discussion after the show allow 45 minutes. Do we need to use the school hall? If you have a large classroom or other suitable indoor space which is big enough for all of the children to fit in that will be fine. Otherwise the school hall will be required. Prices vary. Please submit the enquiry form to receive a quotation. We are based in the North of England it is therefore expensive to travel and stay in the Midlands, London and the South East. Travel is included in your quotation. The Lambton Worm is a famous folk story from the North East of England. 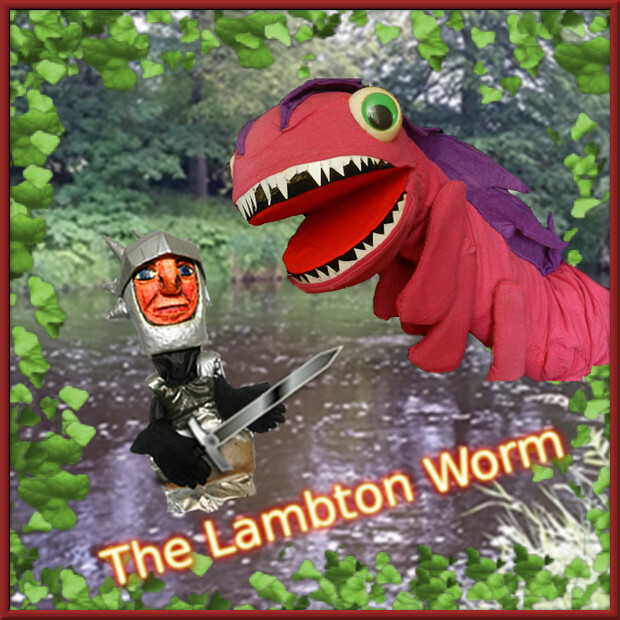 The song "The Lambton Worm" is very well known by local people.